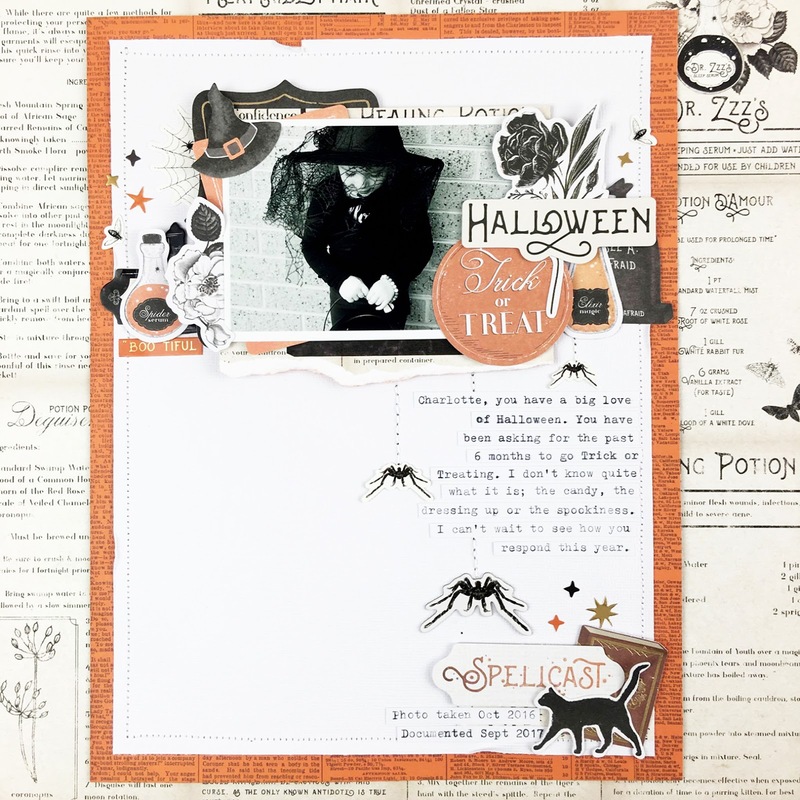 I thought I would pop in and share a few of my Halloween projects from this year that I created in the month of October. 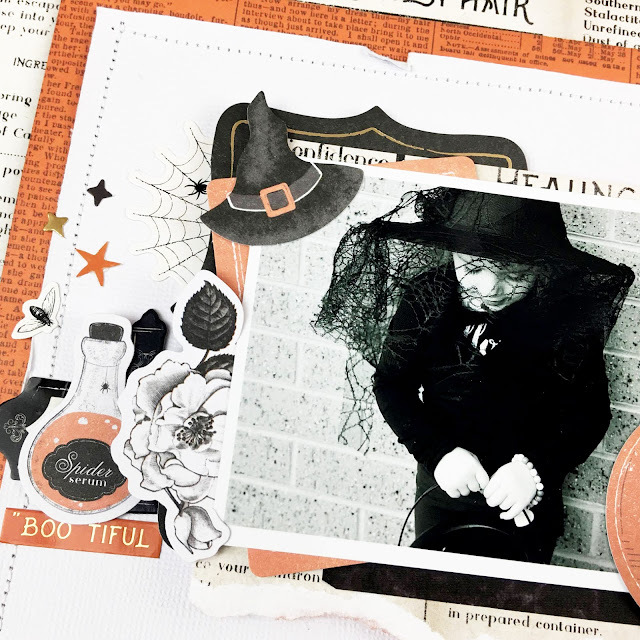 This is actually the first Halloween layout I have every created and I had so much fun playing with and layering the icons and ephemera in the collection. 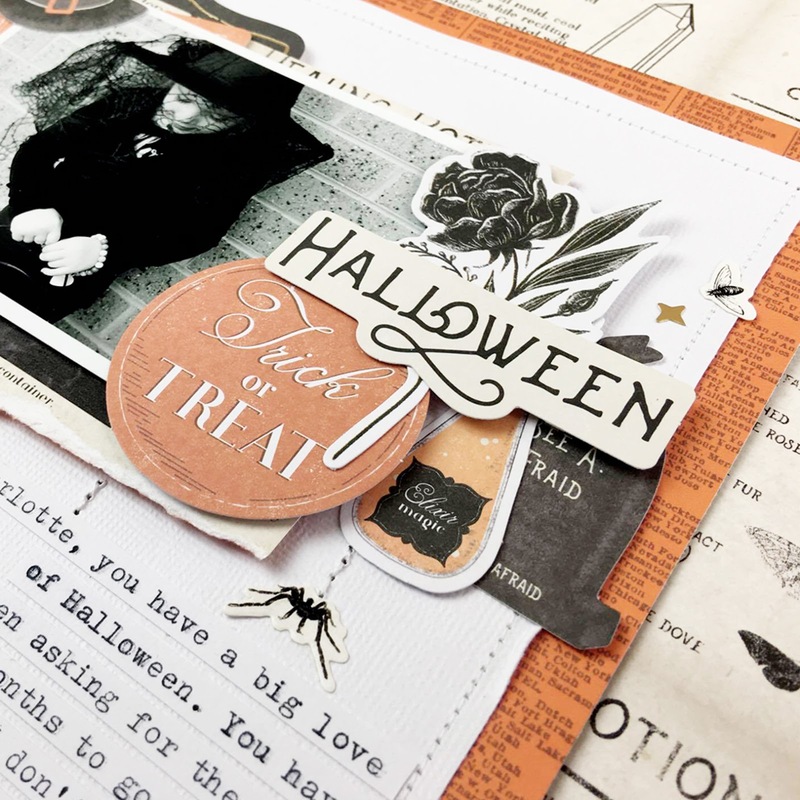 There was so much to choose from. 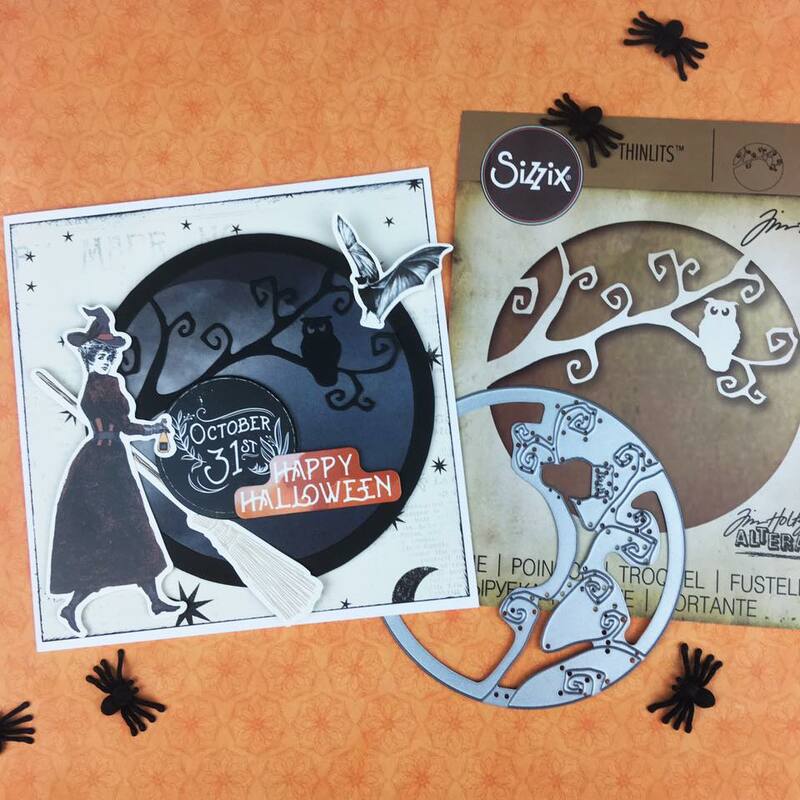 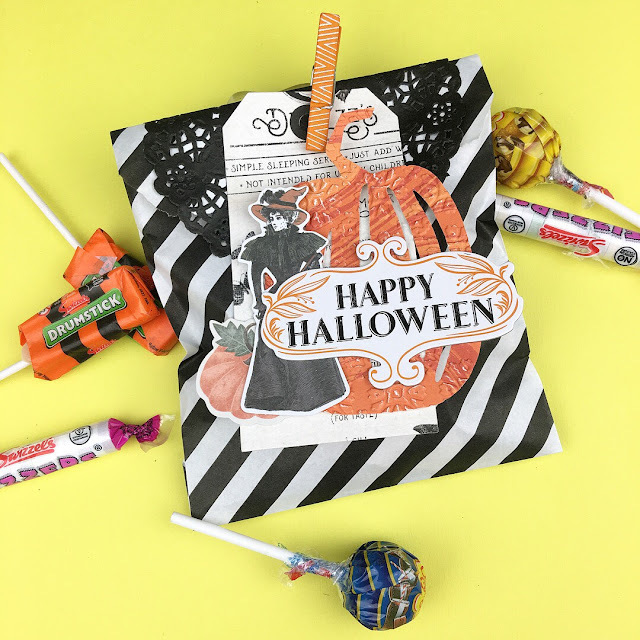 And I couldn't resist creating a fun treat bag full of candy too, this also features new Halloween dies by Sizzix Lifestyle.